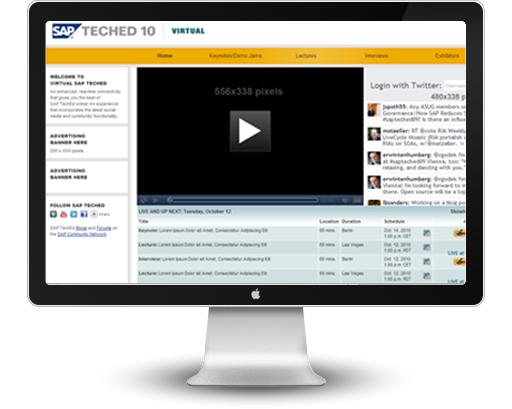 SAP TechEd is the premier technical education conference offering over 1,000 hours of training. Attend hands-on workshops, demo-driven lectures, and Q&A sessions on the latest developments in SAP HANA, SAP NetWeaver, SAP BusinessObjects, Sybase, and more. Make valuable connections in the SAP community.